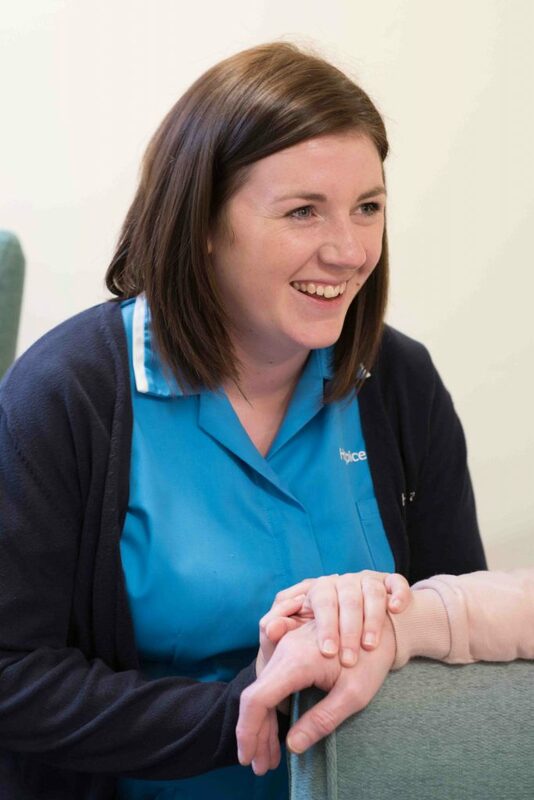 Hospice at Home’s nursing service provides high quality, individualised nursing care for adults aged eighteen years and over who have a life limiting illness. Many people express the wish to die at home but difficult circumstances can sometimes lead to admission to hospital or other places of care. This can cause distress to both patients and their family members/carers. Hospice at Home endeavours to provide as much nursing care as possible, especially in the last few days of a patient’s life, to support them in their wish to be cared for at home and prevent unwanted admission. By supporting family members/carers to continue to care for the patient. By providing periods of time to enable family members and carers to have time to themselves. This might be during the day, overnight or a combination of the two. By providing nursing care at end of life. Nursing care is delivered by Registered Nurses, Healthcare Assistants and trained volunteers. When an individual is referred to the nursing service a member of the nursing team will visit them to introduce the service. In situations where this is not practical, a member of the team will contact the patient or family member/carer to agree a plan of care. Hospice at Home nursing care complements the care provided by other services and is not a replacement for it. Whilst Hospice at Home always attempts to provide as much care as possible, there may be occasions when it is not entirely possible to provide all that is desired. In these instances, patients and family members/carers are informed of this as early as possible.